"This is a great hostel!" Have a question for Akinabalu Youth Hostel? "Room was nice and staff was friendly." 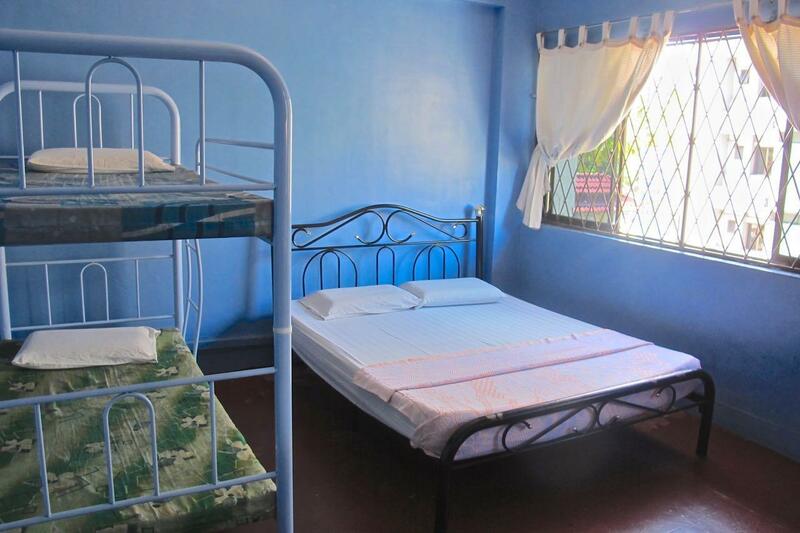 "Spacious and clean room with excellent amenities." "Nice and clean , good location"
"A pleasant stay with friendly staff." 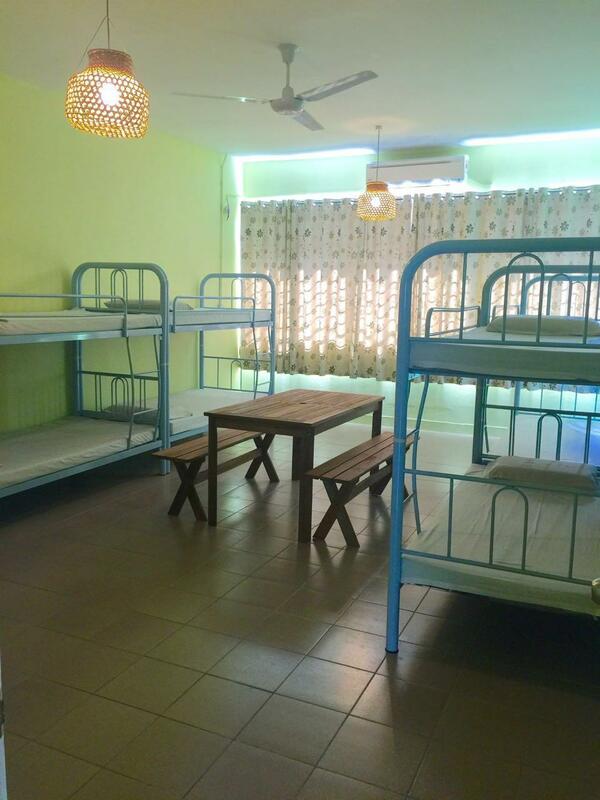 Offering spacious and clean rooms with excellent amenities, Akinabalu Youth Hostel is a great place of stay when visiting Borneo. During your stay, visit Gaya Street, where can you walk around the weekly bazaar and enjoy shopping, you are also within access to all the other parts of the city. The friendly staff and great services at Akinabalu Youth Hostel will definitely make your stay a great one. "The place was clean and cozy." The Hostel has everything you need! Affordable dorm and private rooms, the place is very clean and safe. It has a very nice community room, where u can relax the whole day - very good wifi and free tea and coffee. The breakfast is Toast, peanut butter, jam, eggs, cake, noodles, fruits - very nice! This is a great hostel! There is a wonderful social/chill area that stays cool except during the very hottest part of the day. Breakfast is great with fresh fruit and homemade cake. My first night I stayed in an AC dorm. It was a little dark and small but very clean. Following nights I slept in the fan dorm. This is a great dorm room! It has a wall of windows, three big fans, and plenty of space. Even though there are 10 beds it doesn't feel cramped at all. And it stays cool all day long with a great cross breeze. The facilities themselves are always clean. Hint: go down one floor for better showers. The only negative was that they should have more electricity outlets, there are not enough for the number of beds. What really makes this place special is the staff. All of the ladies were super helpful and kind. Stay here! was ok, but run down and from the 3 members of staff i met only one was really nice and helpful and a joy to talk to, the others seemed angry. breakfast was ok. the room were ok a bit run down. I was here just to meet up my fellow who at that moment stayed in this hostel. I don't expect much. Staff was friendly and helpful. Hostel was consistently clean every time. Absolutely great experience to chill with my fellow. Breakfast was really nice with quite a lot of option. The common area pretty spacious to hang out with other travelers. 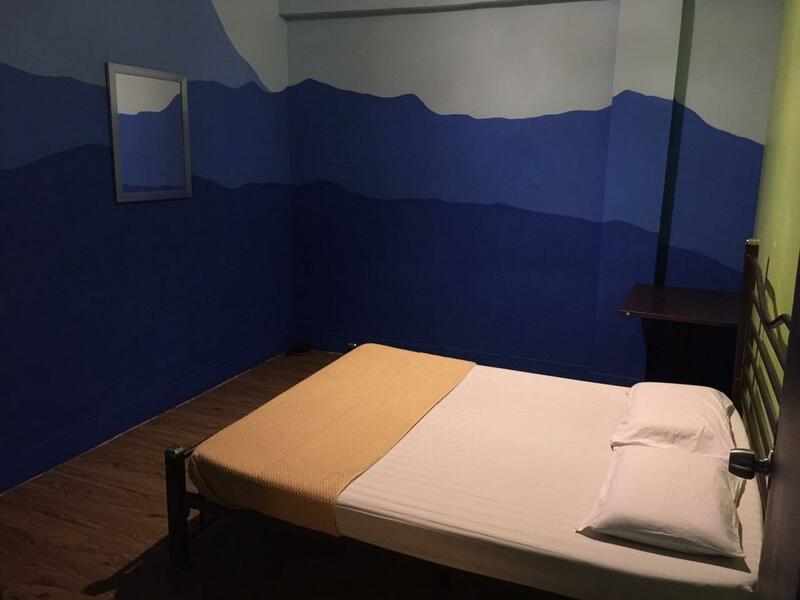 Though, the atmosphere pretty comfortable and relaxing, not that social party hostel which is excellent to plan your next trip ahead sitting down have some writing. Clean and great value place to stay. Staff are friendly and breakfast was good. A pleasant stay with friendly staff. I don't stay in hostels much, but if you go in knowing you share a room with bunk beds, there is no AC, and it's a shared bathroom, then what's left is cleanliness, staff, and location. All these are met and exceeded for the given price and well worth the money. Thanks Akinabalu Hostel! Best hotel out of 5 I've tried. Clean showers and toilets stocked with paper and soap. Clean, comfortable room, great location, big comfortable communal area. Helpful, friendly staff and good breakfast. Just wish the dorm was cheaper for when I travel alone! There is a lovely big open space as the communal area so you can actually move, this I now consider to be a luxury! The breakfast is great with the options of toast, instant noodles, fruit, eggs and sausages and coffee and tea are available all day. The facilities are always clean and well stocked with essentials (soap and toilet paper) and the showers are good. Definitely the best hostel I've stayed in out of 5 so far in KK. 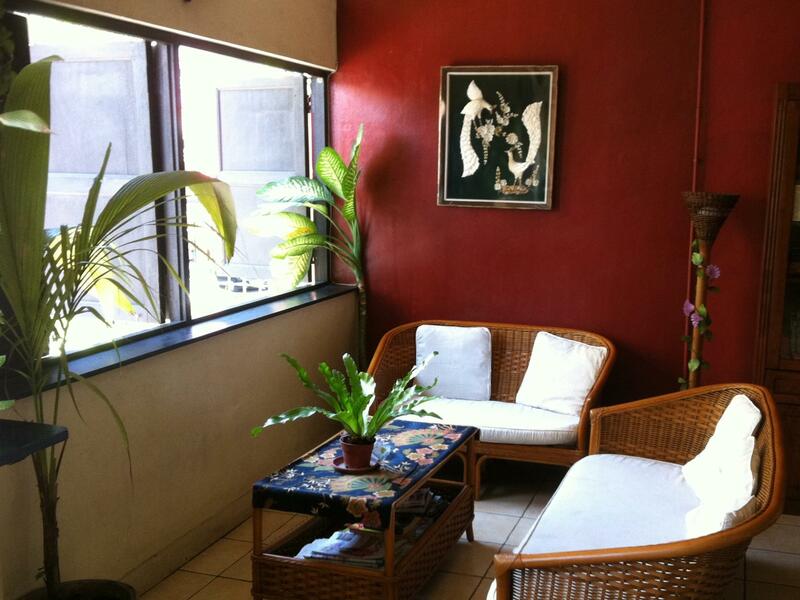 Excellent location, just a minute walk from the bus stop and it's along Gaya Street. It really worth, easy and convenient to go around. The staff were friendly. We stayed in a private room. Breakfast can be better. lots of fellow backpackers, some nice tours can be booked. local car or moter bike rental not so good as can't take vechics out of town. other wise staff very friendly and helpful, all one needs is close by. plenty of local food and western food places close. Sunday market just on street under hostel. If you have early flight on last night in Sabah, this is great place and price to stay when you only use hotel for put suitcase and sleep less than 6hours . It's right above Sunday market. 10min walk to Suria shopping mall, 5 min to supermarket, 15min walk to night marke. Little tips night market is exactly same as Sunday market beside night market open everyday and same vender same product with cheaper price than Sunday market. So if you go to Sunday market don't forget to bargain." This is a great place to stay if you are on a budget. Large, clean communal area with a good free breakfast, considering what you pay (toast with jam, chocolate spread, peanut butter, noodles, eggs). Double room was spacious and clean. Bathroom quite clean but had some hair in the showers. We never had to wait for a free toilet or shower. Friendly staff and nice atmosphere (not a party hostel which we liked as we slept well!) I would definitely stay here again. We really enjoyed our stay at Akinabalu Youth Hostel. The location is great - really central to Kota Kinabalu. The room was super clean and the staff were always tidying the bathrooms and the common areas. The staff were lovely - a lot friendlier than some other places we stayed. They were accommodating with luggage storage before we checked in and allowing us to hang around before a late flight. We chose not to have breakfast here because after travelling so much, white toast just wasn't doing it for us anymore. 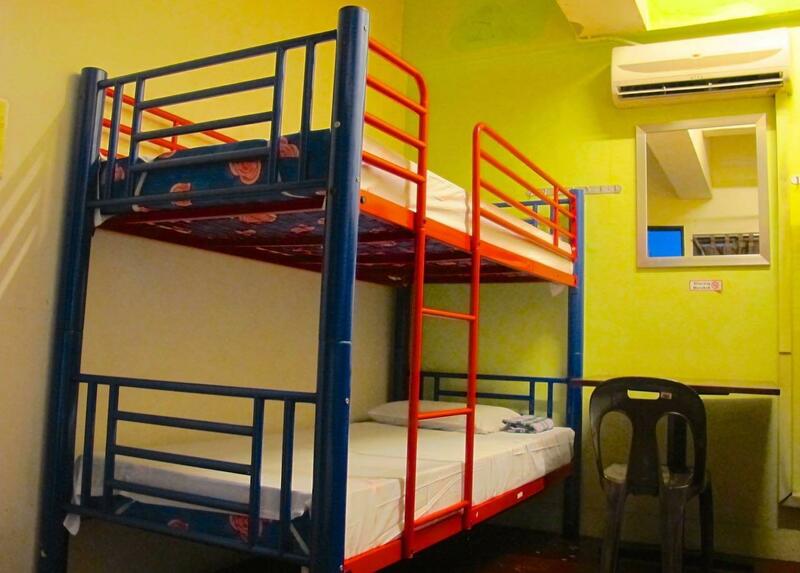 Overall, I would recommend this hostel for a stay in KK!